Cognitive-behavioral parenting programs are recommended treatments for child externalizing disorders, their efficacy being well established. Currently efforts are directed towards overcoming the barriers of medium/small effect sizes after the programs, low effects in terms of gain maintenance and high attrition rates reported by investigators of such programs. The Rational Positive Parenting program is an Enhanced parenting program strongly focused on the parental and child emotion-regulation component, while maintaining at the same time the standard behavioral focus. 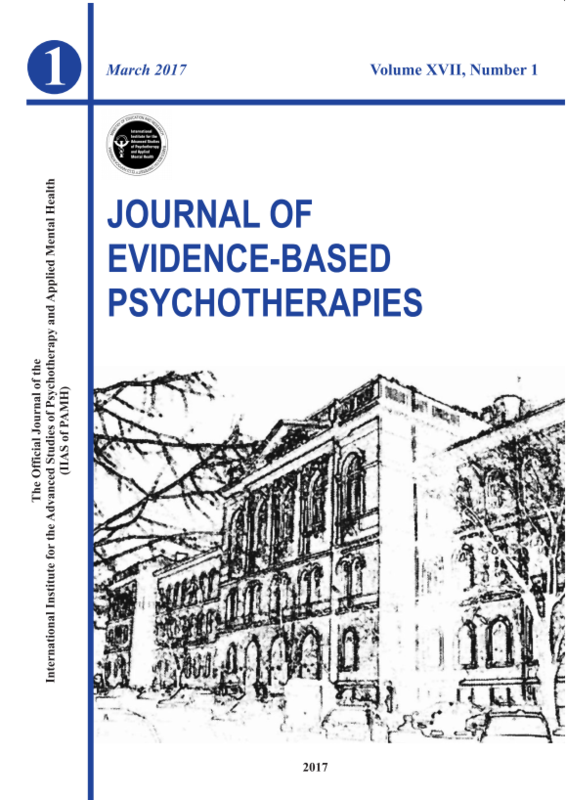 On the basis of data collected in a randomized clinical trial comparing the efficacy of the Enhanced program with a Standard program and a wait-list, the present article investigates the theory of change advanced by each of the programs in the treatment of child externalizing disorders. Measures included to test the two theories of change assess: (a) parenting, (b) parental distress, and (3) dysfunctional attitudes, and irrational beliefs. Results obtained indicate that improved parenting mediates the effect of the Standard program on the outcomes, while in the case of the Enhanced program there are multiple predictors of change, with reduced parental distress partially mediating its effects. Keywords: enhanced cognitive-behavioral parenting programs, rational positive parenting program, mechanisms of change.